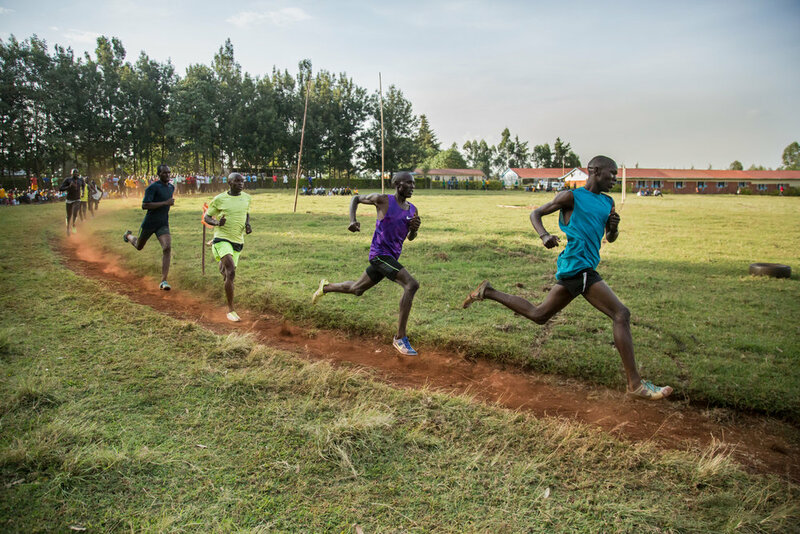 Paul Koech and his team running through the village during their 6 am long distance training. 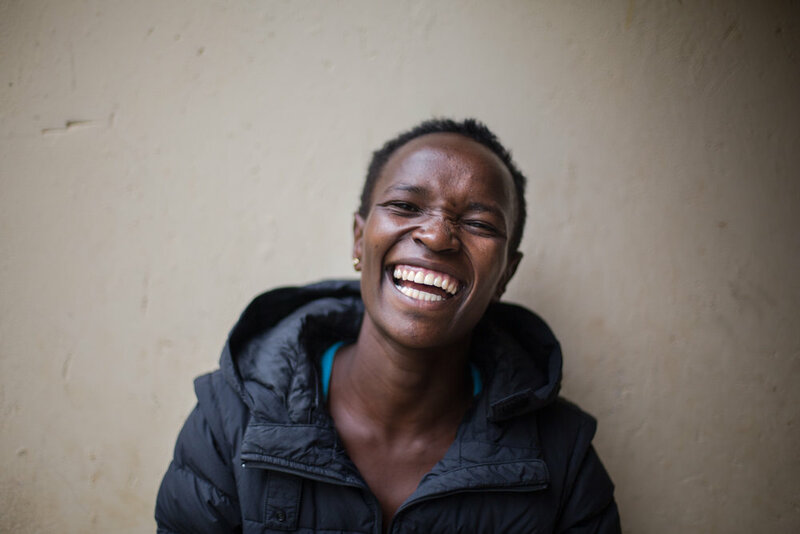 Paul Koech’s team training in the highland of the Rift Valley in Kenya. 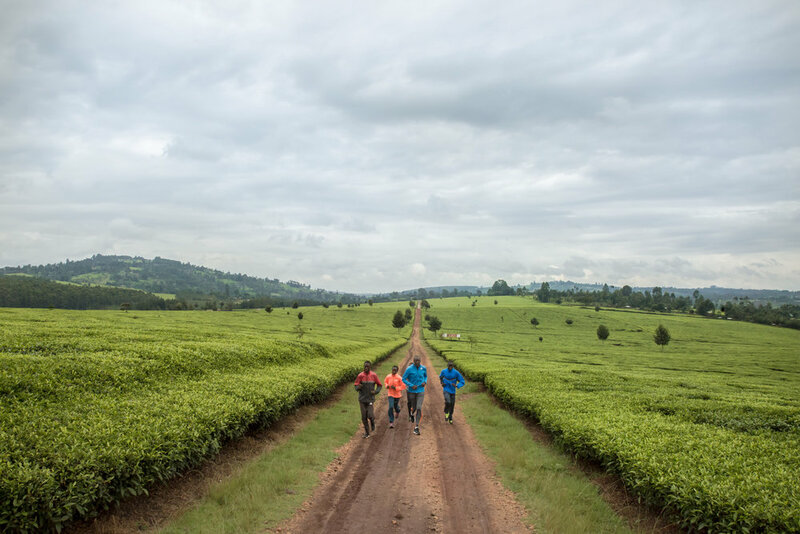 Rose Chelimo and her team of marathon runners training in the Kenyan tea fields.